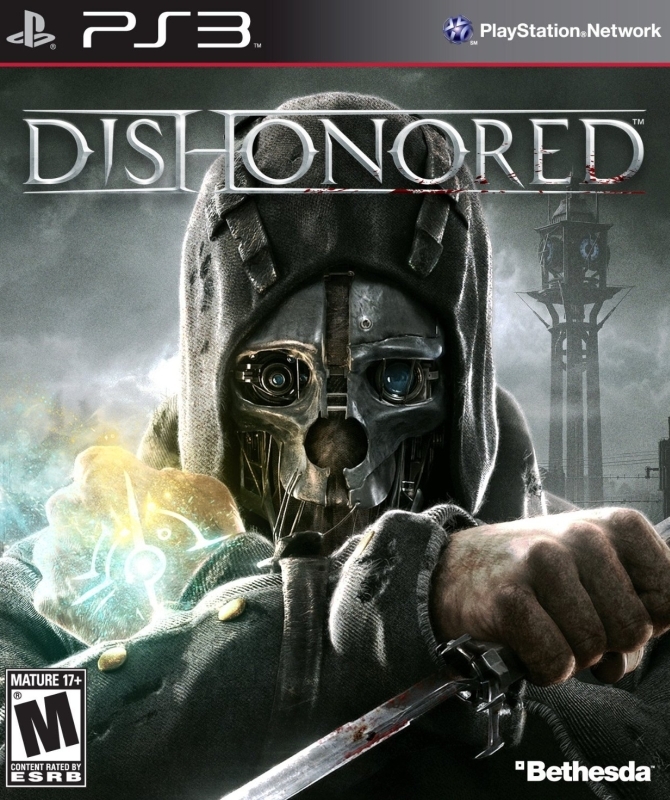 Dishonored is an immersive first-person action game that casts you as a supernatural assassin driven by revenge. Creatively eliminate your targets with the flexible combat system as you combine the numerous supernatural abilities, weapons and unusual gadgets at your disposal. Pursue your enemies under the cover of darkness or ruthlessly attack them head on with weapons drawn. The outcome of each mission plays out based on the choices you make. Dishonored is set in Dunwall, an industrial whaling city where strange technology and otherworldly mysticism coexist in the shadows. You are the once-trusted bodyguard of the beloved Empress. Framed for her murder, you become an infamous assassin, known only by the disturbing mask that has become your calling card. In a time of uncertainty, when the city is being besieged by plague and ruled by an oppressive government armed with neo-industrial technologies, dark forces conspire to bestow upon you abilities beyond those of any common man â€“ but at what cost? The truth behind your betrayal is as murky as the waters surrounding the city, and the life you once had is gone forever.